John Wilkinson (1728-1809) by an unknown painter. 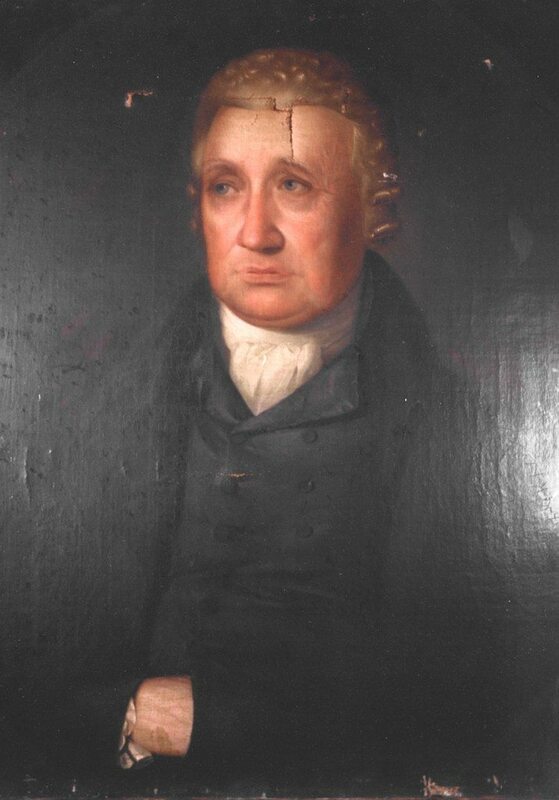 Wilkinson was a major contributor to the rapid industrialisation of the Black Country in the late 18th century. 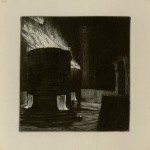 Before he created his iron works at Bradley, near Wolverhampton in 1767, local industry was relatively small scale. He introduced coke smelting and steam power into the production of iron in the region and pioneered new uses for the product. 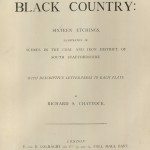 In medieval times, what became the Black Country was a series of small market towns, tiny settlements, farms where people scratched a living on poor quality land cleared from woodland and heath. Industrial activity provided an additional source of income and an encouragement to migration. 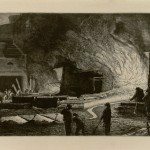 There is documentary evidence of coal mining in 1273 and by the 17th century, the region was home to numerous small forges and glass houses. Dud Dudley allegedly discovered a way of using coal in iron smelting before Abraham Darby I at Coalbrookdale in 1708. Rapid growth began in the 18th century. The first Thomas Newcomen atmospheric engine for pumping water out of mines was installed at Conegyre near Dudley Castle in 1712. 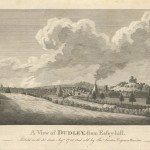 The Earls of Dudley, the region’s biggest landowners exploited the coal deposits on their estates and promoted canals to transport the products. The iron industry developed rapidly. 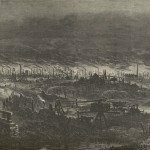 In 1788 there were only six blast furnaces in the whole of Staffordshire, but by 1820 there were 28. 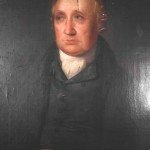 John Wilkinson (1728-1808) pioneered new uses for iron at Bradley near Wolverhampton. 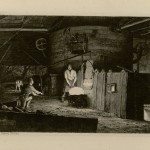 Nail making, chain making, lock and key manufacturing, leather working and enamelling became significant industrial activities. 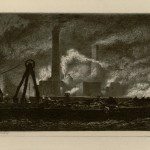 The whole of the Black Country between Birmingham and Wolverhampton is a nebula of coal and iron towns, making one great cloud of industrial communities, interspersed with many centres of deeper density….